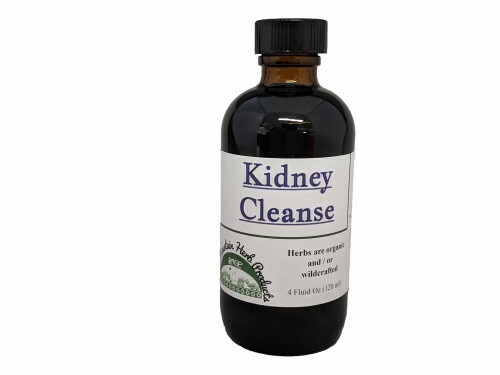 Traditionally used as a mild diuretic to gently stimulate the kidneys. It has also been used as an antiseptic for treatment of bladder infections. Made with Uva Ursi, Pipsissewa, Corn Silk, Chickweed and Cleavers.